We’ve been bringing you the best Black Friday deals we can find all morning, so let’s keep it going. This time, we’re looking at Target. Target is offering big discounts on a new Nest Smart Thermostat, GoPro cameras, hoverboards, big savings on Samsung curved 4K TVs, as well as Google Chromecasts. 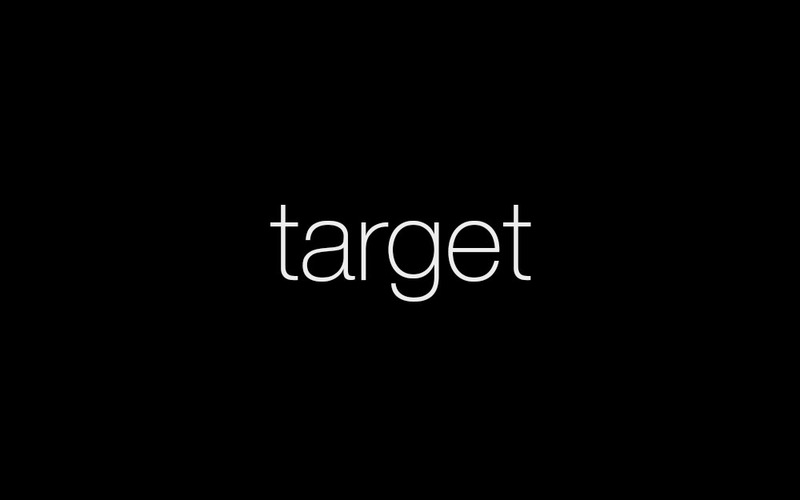 Shop all Target Black Friday deals.